The Directorate of Sports and Games is housed next to the Sports fields in the heart of the Main Campus. Close by is the Directorate of Security services.The Directorate is charged with offering services to the entire University Community at both competitive and recreational level. In the hall mark charge, competition, the Directorate operates both intra mural and extra mural competitions. 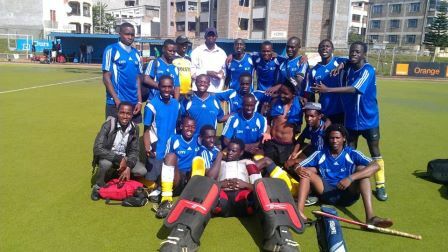 The range is Inter years, Inter schools, Inter Departments, Inter-Campus and moves on into leagues, championships and invitational competitions at conference, National, Regional and Continental and Global levels. 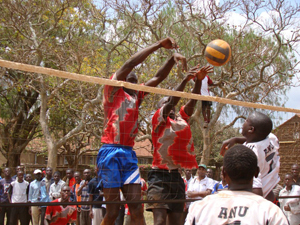 The Directorate of Sports and Games sits at the Main Campus but is charged with managing sports needs in all of Kenyatta University’s Campus. We have programs at Main, Ruiru, Parklands, City, Mombasa, Kitui, Nyeri, Nakuru, Embu and Kericho Campuses. All these outlying Campus have Games tutors and Coaches who are in charge of students’ competition and recreation needs. 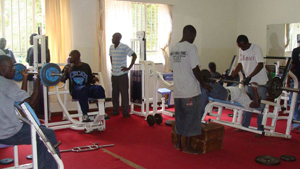 The Directorate is a regional powerhouse in sports excellence. 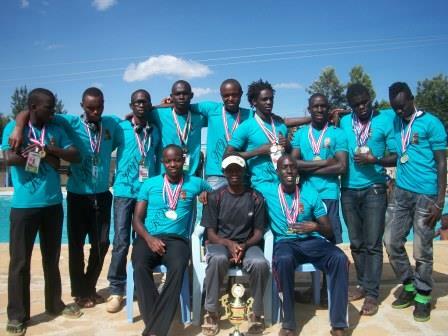 Since inception of the Kenya National University Games in 1989, KU has retained the 1st position overall. We have also retained the 1st Position overall in the National Women Championships since inception in 2012. This is an annual competition. Ball games, racket games, Board games, martial arts, strength events, track and field, swimming and new games e.g. Woodball and Rollball. The Directorate strives to continue improving the service delivery to its clients and to innovate new ways to assert its position as the premier sports department in the Universities in the region.